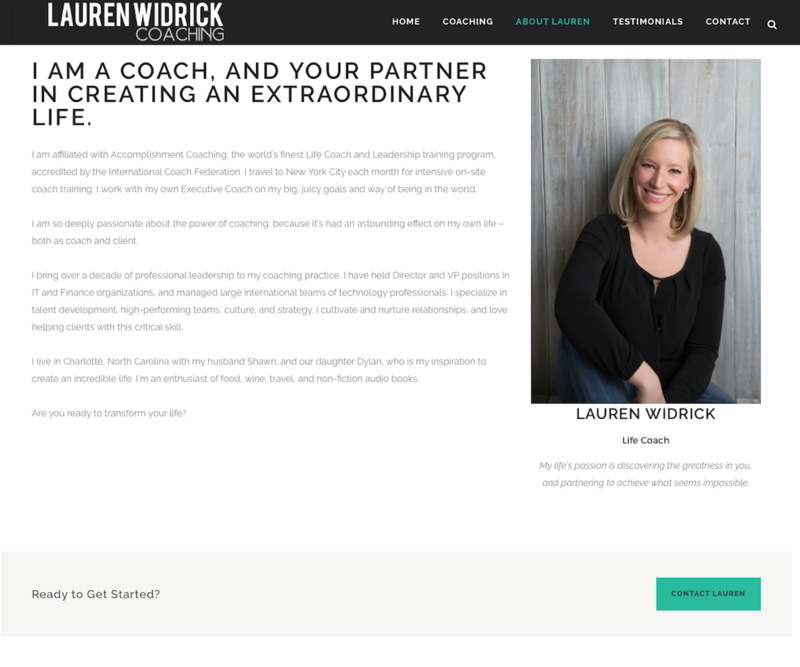 I AM A COACH, AND YOUR PARTNER IN CREATING AN EXTRAORDINARY LIFE. I am affiliated with Accomplishment Coaching, the world’s finest Life Coach and Leadership training program, accredited by the International Coach Federation. I travel to New York City each month for intensive on-site coach training. 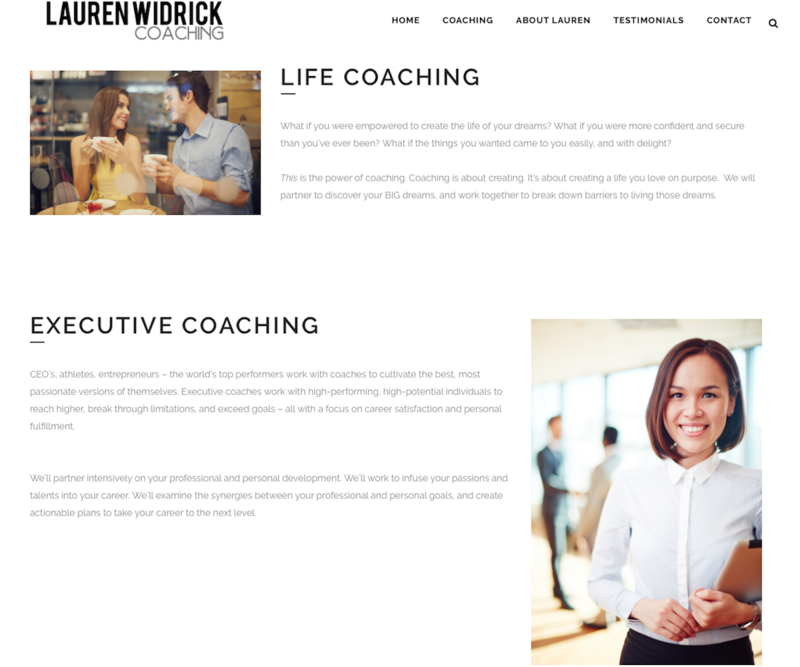 I work with my own Executive Coach on my big, juicy goals and way of being in the world. 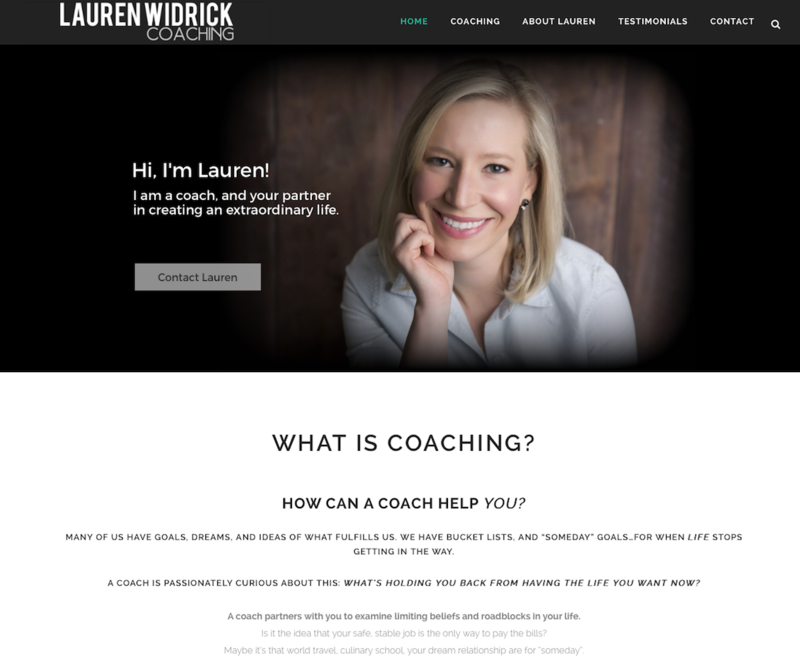 I am so deeply passionate about the power of coaching, because it’s had an astounding effect on my own life – both as coach and client. I bring over a decade of professional leadership to my coaching practice. I have held Director and VP positions in IT and Finance organizations, and managed large international teams of technology professionals. 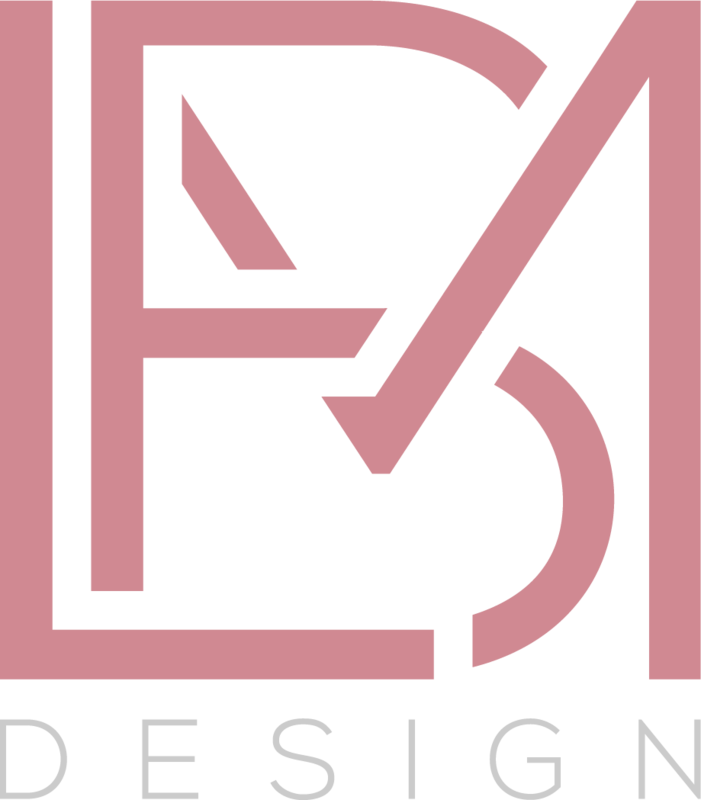 I specialize in talent development, high-performing teams, culture, and strategy. I cultivate and nurture relationships, and love helping clients with this critical skill. I live in Charlotte, North Carolina with my husband Shawn, and our daughter Dylan, who is my inspiration to create an incredible life. I’m an enthusiast of food, wine, travel, and non-fiction audio books.